Over the course of 2017, Vogue Ukraine has been one of the few magazines our forum members look forward to seeing each month. The publication has been killing it with covers from the likes of Doutzen Kroes, Chloe Sevigny, Amber Valletta and Malgosia Bela. 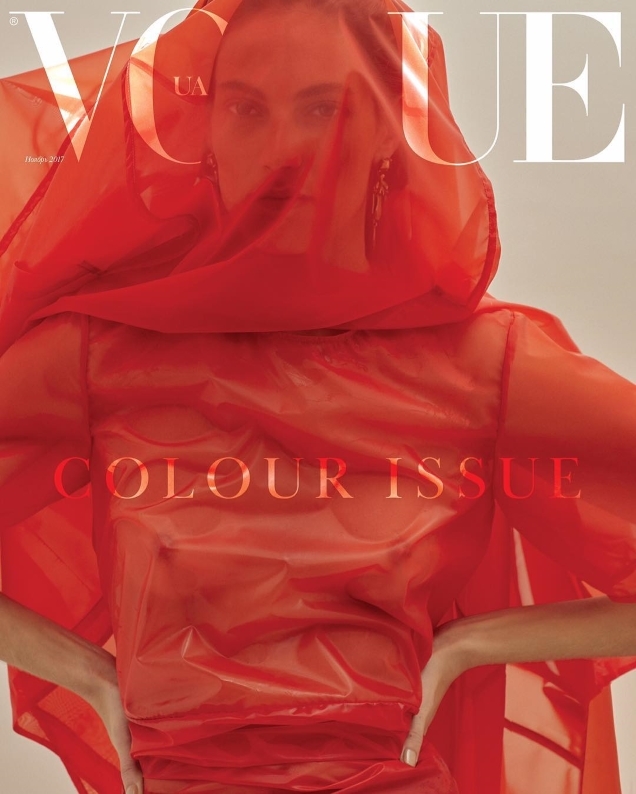 For the new November issue, Vogue Ukraine adds another success to its portfolio with a trio of three spectacular covers featuring French beauty Othilia Simon, photographed by Alique. This entry was posted in Latest News and tagged 2017, November, Ukraine, vogue. Bookmark the permalink.